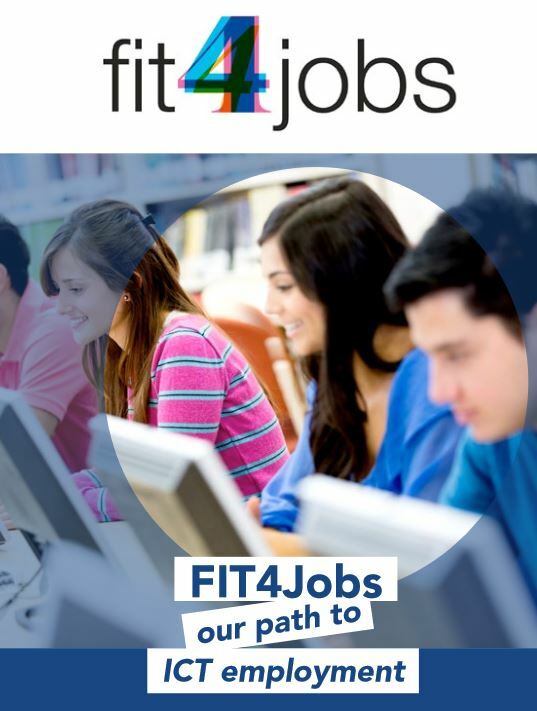 Fit4jobs project is a training-for-employment initiative centred on ICT skills. The project idea was started by Fast-track to IT (FIT Ltd), an Irish nonprofit organisation that has so far trained thousands of job seekers with IT skills demanded by employers locally. Due to their unique training model, a success rate of 75% (percentage of trainees that went on to find employment after completing the training), and the official recognition and funding they received from the European Commission, FIT Ltd strongly believes that their model is worth piloting in other EU countries. Six non-profit organisations and members of Telecentre Europe implemented the ‘Fit4Jobs’ project in six EU countries affected by high unemployment, namely Greece, Spain, Portugal, Latvia, Lithuania, and Ireland. Is it the candidates or the employers? 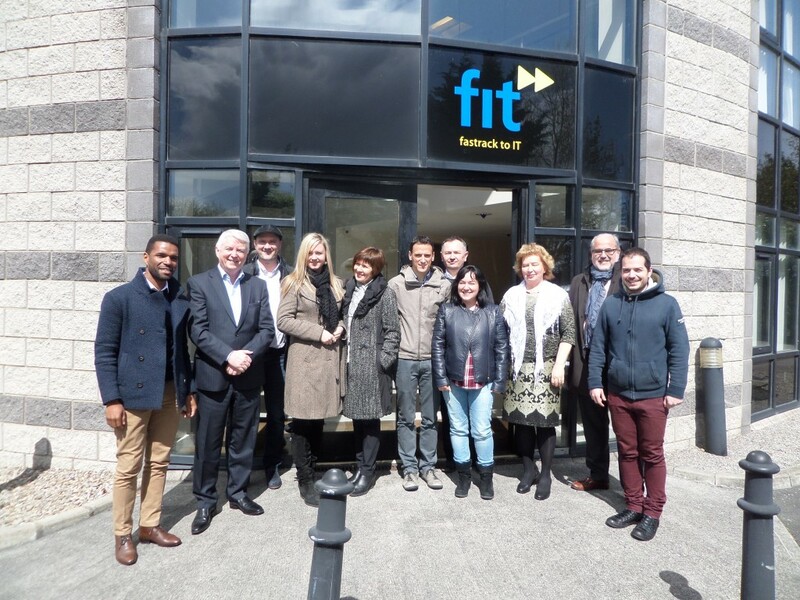 The first phase of Fit4Jobs consisted in ‘recruiting’ locally the private companies (in the IT sector mainly, but also in other sectors) that were interested in training their future employees and participating in the pilot. Following this phase, the partnering organisations in the five countries chose the right candidates for the free training in advanced ICT skills. Priority was given to those candidates who had low to mid-level IT skills, a high interest and motivation in the in the field and who had been long-term unemployed. The next phase was to offer 30 candidates in each country a free training of 180 hours covering a three-month period. The content of the training courses and the exact IT skills depended on the country, with some countries choosing to focus on web development and others on applications and software development. The project partners documented and reported their observations and data through the whole process in order to get a deeper understanding of the opportunities and pitfalls of training for employment programmes in the five participating countries. 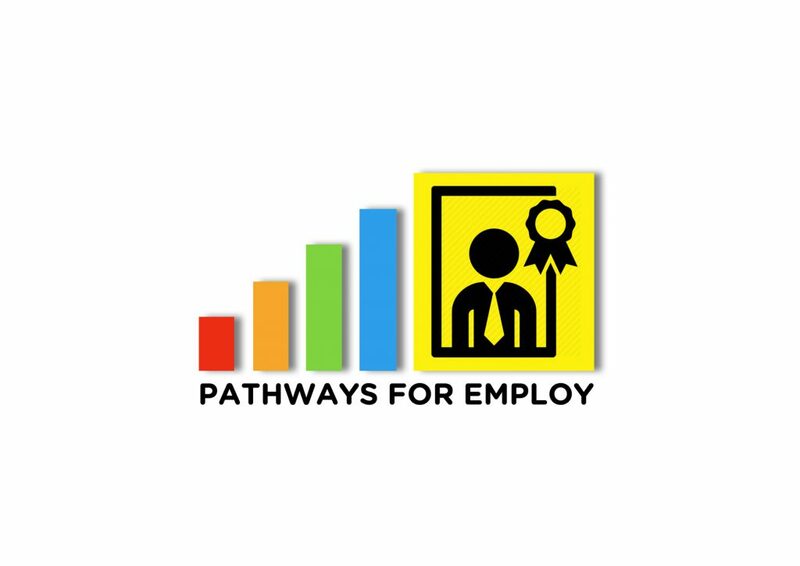 The aim of the initiative was to have a high success rate of employment among the candidates in training and to set a precedent for more targeted and employer based training for employment programmes to come all over Europe. Lithuania: The Lithuanian Association Langas I ateiti, a non-profit initiative launched in 2002 by private companies and that provides computer literacy and Internet training to adults stimulating the growth of e-services countrywide. Spain: The Spanish Association of Telecentre Networks (ACRT) brings together a number of entities to impulse, activate and maintain public spaces (telecentres) in order promote the Information Society and provide access to ICT to citizens. Ireland: FIT Ltd (Fast Track to IT) is an industry-led initiative which works in close collaboration with the (Irish) government departments and national education and training agencies, local development organisations and a host of community based organisations to provide IT training for employment to long-term unemployed people. Belgium: Telecentre-Europe (currently ALL DIGITAL) is a member-based association representing networks and NGO’s in the field of digital skills, social inclusion and ICT adult education providers. We represent telecentres, telecentre networks and any European organisation that provides access to and training in digital skills.